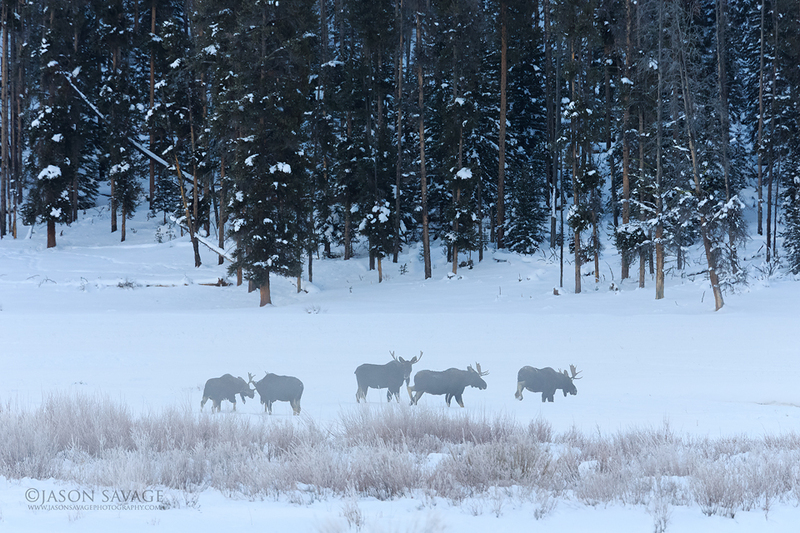 I recently encountered these five bull moose in Yellowstone on a very cold, quiet morning in the northeastern corner of the park. There’s certainly something about seeing this many bulls together at once. What a morning!